Ahh, I love this weeks theme! I loved reading as a kid, and there are many books I loved before blogging. I can’t wait to share some of them with you guys! 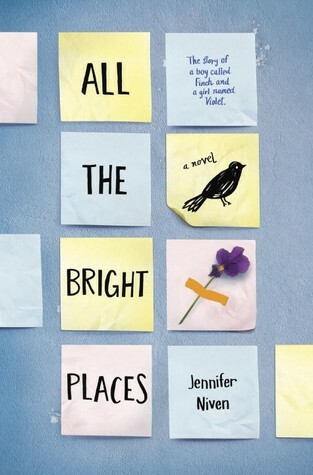 I read this book just before I started blogging after an old friend recommended it, and I fell in love with it. 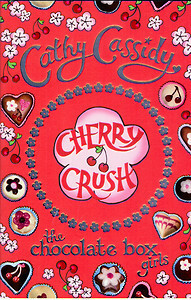 I grew up loving Cathy Cassidy, and the Chocolate Box series contains some of my favourite books! I used to scour the YA section at my local library, but random towns in mid-England is a little…behind the times. 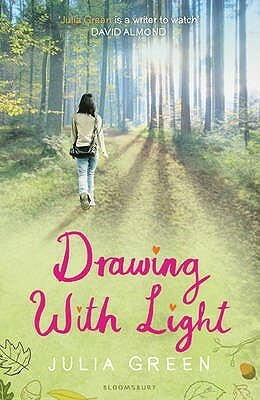 Out of my many reads, Drawing With Light has to be one of my favoruties. Waterlog is definitely a unique one here it’s not YA, and it’s not even fiction! 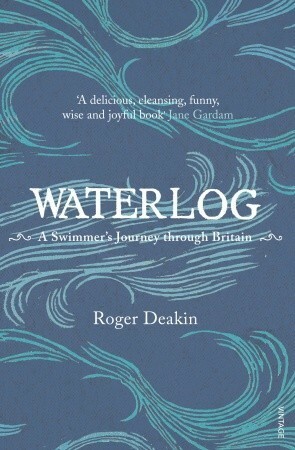 This book is a collection of Deakin’s adventures wild-swimming across the UK. Something you may not know about me is I’m a keen wild-swimmer and because of that I adore this book! Starter for Ten is another that isn’t YA, but it is one I’ve really enjoyed. I also enjoyed the movie, and I’m definitely a big fan of it compared to One Day! 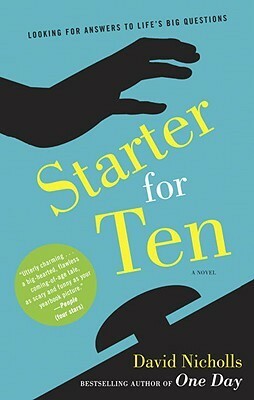 I saw Starter for Ten (loved the soundtrack), but didn’t realize it was a book. Ahhh I haven’t read any of those!! Some of them do look really interesting though!